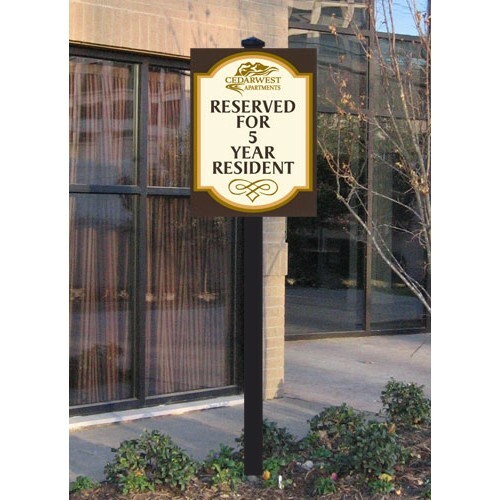 Recognize your long term residents with a special parking place. Give them a long term resident sign. All of the signs are digital graphics. 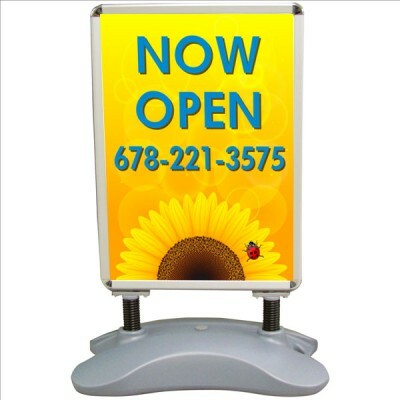 This means you can have any color or graphics that you would like. We will layout your design and email you artwork for approval. 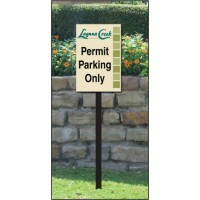 The long term resident signs are 18” x 12” . 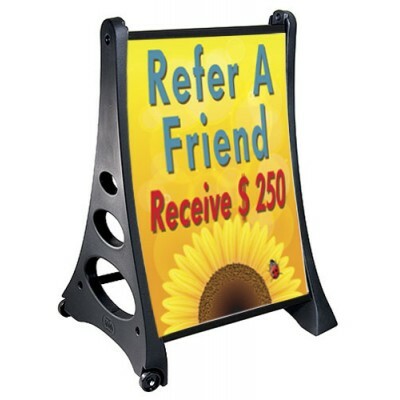 Price shown is for 18" x 12" in aluminum composite.. 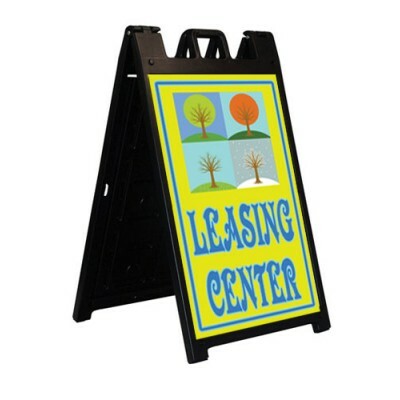 But we can make the sign size to your specifications. Please let us know the size of sign you need.